When we talk about love, we talk about the oceans, the seas and all the amazing creatures in there. 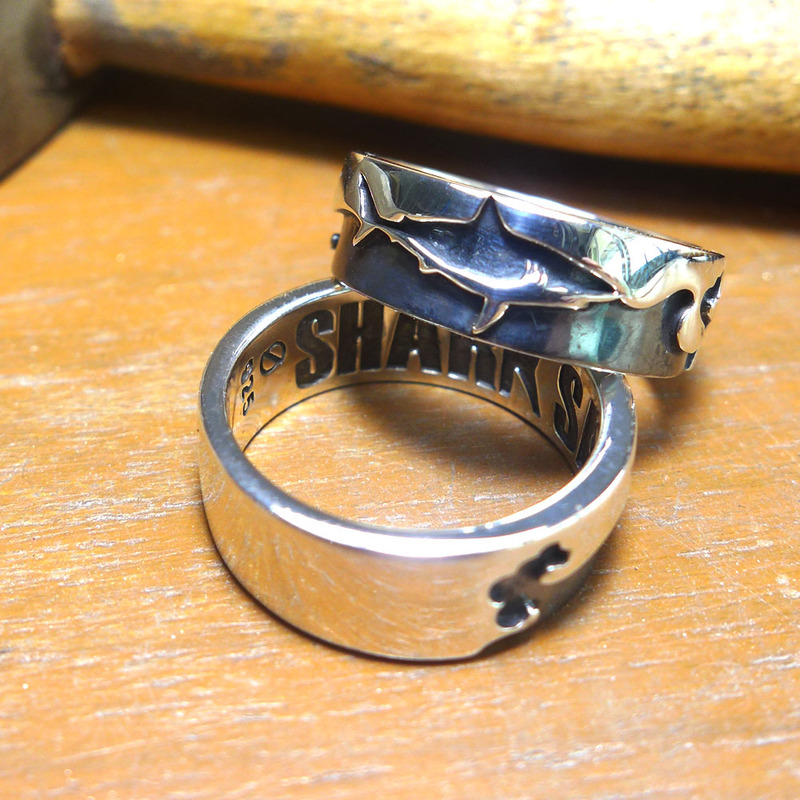 Especially our love for sharks. It is so easy to love them; picture big fearless creatures brutalized by the vanity of humankind, and your heart just goes out to them. Indeed there are many conservation groups across the world dedicating their efforts to preserve shark numbers and their aquatic environments, and in turn preserve humanity too. We are particularly impressed by SharkSavers' endeavors in advocating the (non-)consumption of shark fins and draw awareness to the relevance of sharks in our surrounding environments. 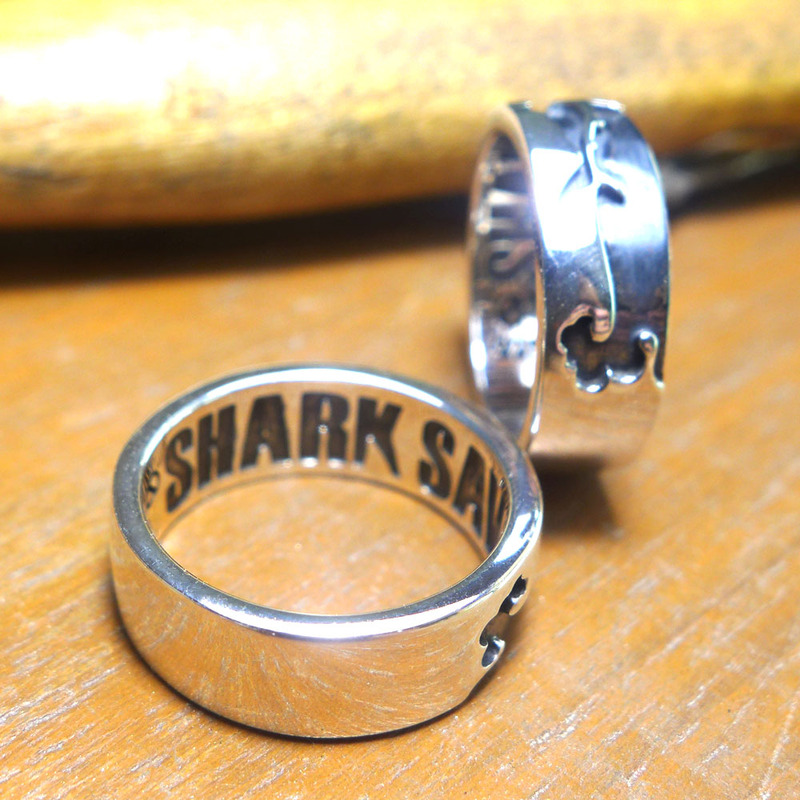 With only our nifty hands to help, OSOSilversmiths are proud to contribute the GREAT WHITE Ring to further the SharkSavers' cause, with all profits going towards their conservation efforts. And hopefully we can inspire others to join in the drive for healthier oceans too.